we recently found this recipe and we highly recommend it. 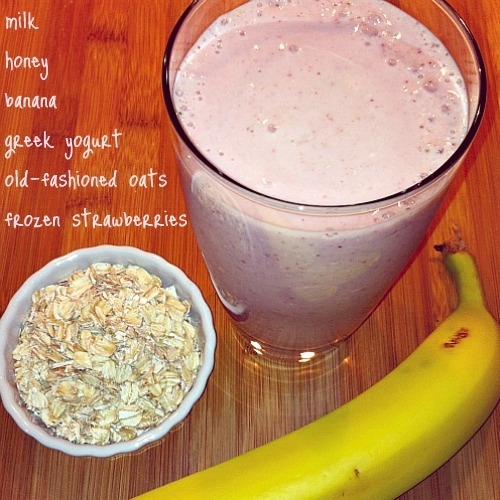 you can never go wrong with a good smoothie! mmm a good smoothie hits the spot any day.